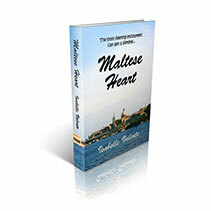 The title of my first book is Maltese Heart. I wrote the story when I was fifteen years old – a long time ago now. It is essentially a romantic drama expressing the joys and tragedies of young love.